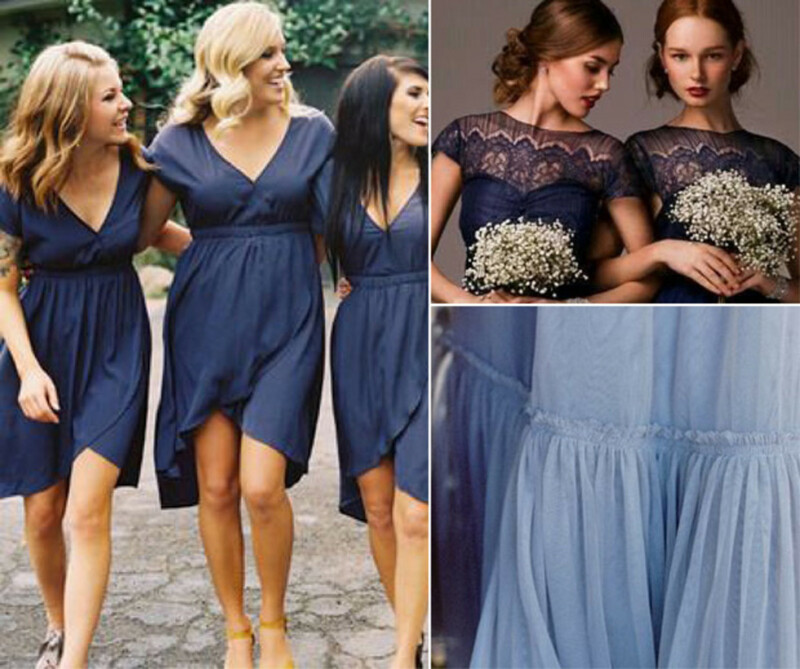 The idea that bridesmaid dresses are a sartorial disappointment has (thankfully) declined over the years. 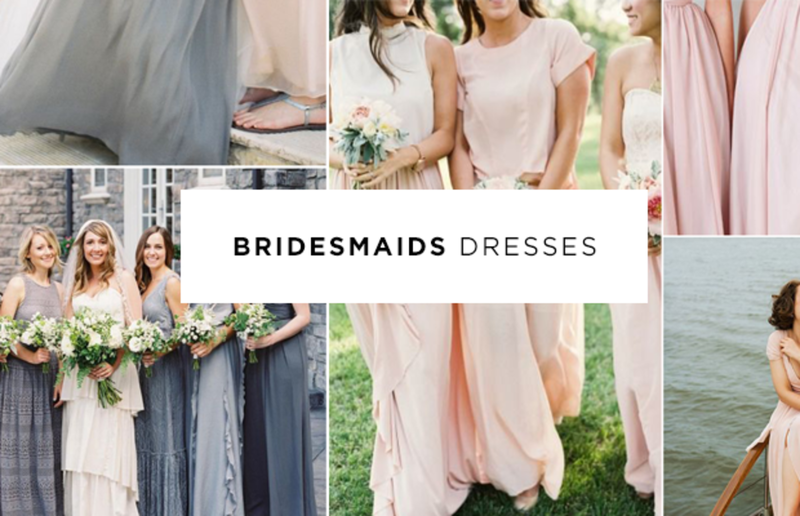 Thanks to the influence of brands like J.Crew and BHLDN, bridesmaid dresses are getting prettier and prettier—even becoming worthy of a wear after the big day. 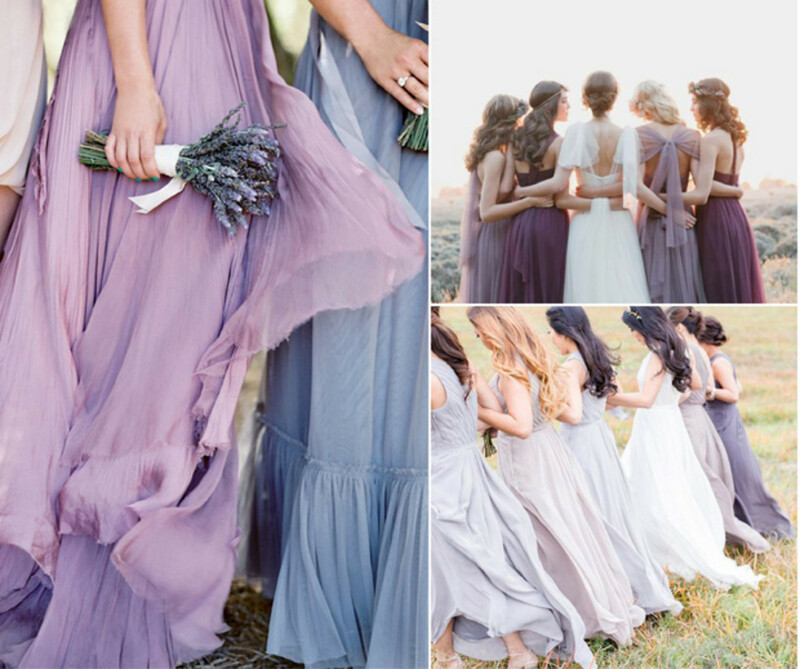 We had so much fun gathering our favorite wedding dress trends for 2015, we decided to turn our hawk eyes to the gorgeous color trends on the horizon for bridesmaid dresses as well. 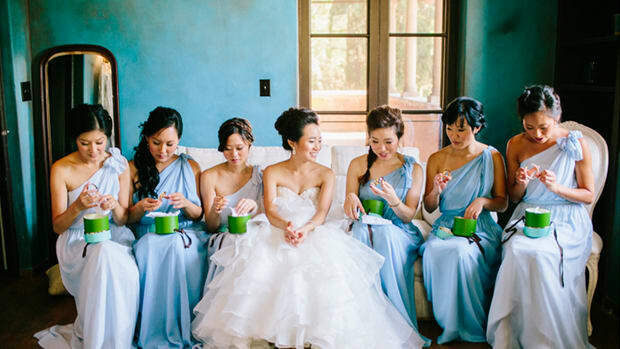 We&apos;ve included the top five color trends for bridesmaid dresses below. Dreamy pastels in cool tones aren&apos;t going anywhere anytime soon, and deep navy blue—that wonderful mainstay—is still totally on-point. And a bonus: We&apos;ve enlisted the help of Pittsburgh-based florist Stephanie Kirby of The Blue Daisy Floral Designs for complementary floral color combinations! Knowing what flowers pair well with your pretty bridesmaid dresses will help tie together the look and feel of your wedding. Which hues speak to you? 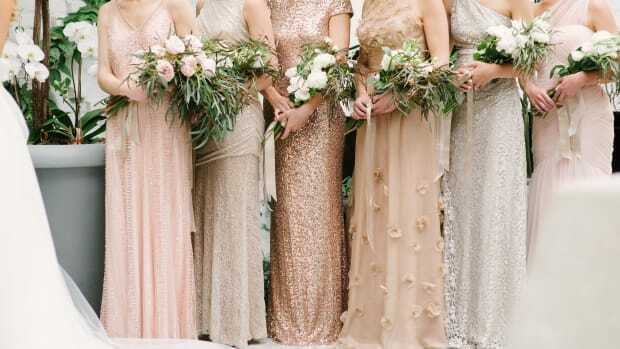 A blush pink gown doesn&apos;t have to look like the Good Witch of the East. 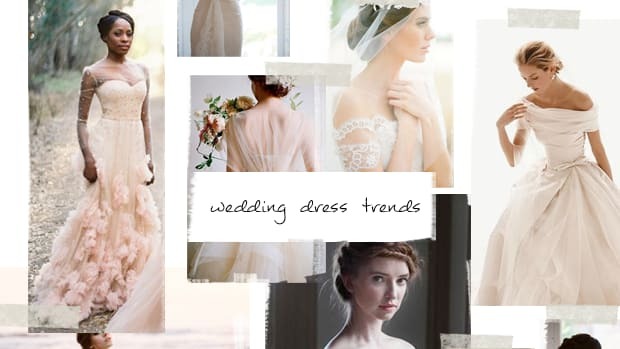 Soft, muted blush has a touch of peachy tones and brings warmth to a wedding&apos;s color palette. The feminine hue is best worn with simple column or Grecian silhouettes, with or without sleeves. *Floral Combo: For a romantic, demure feel, pair with ivory flowers and minty green foliage. Blush tones look fantastic with bright pops of color as well. Think coral, like charm peonies for spring, or yellow, like finesse roses, tulips, calla lilies, and dahlias in the fall. For green lovers, pistachio or sage is a softer, sweeter take on green, and it can go either warm or cool-toned. 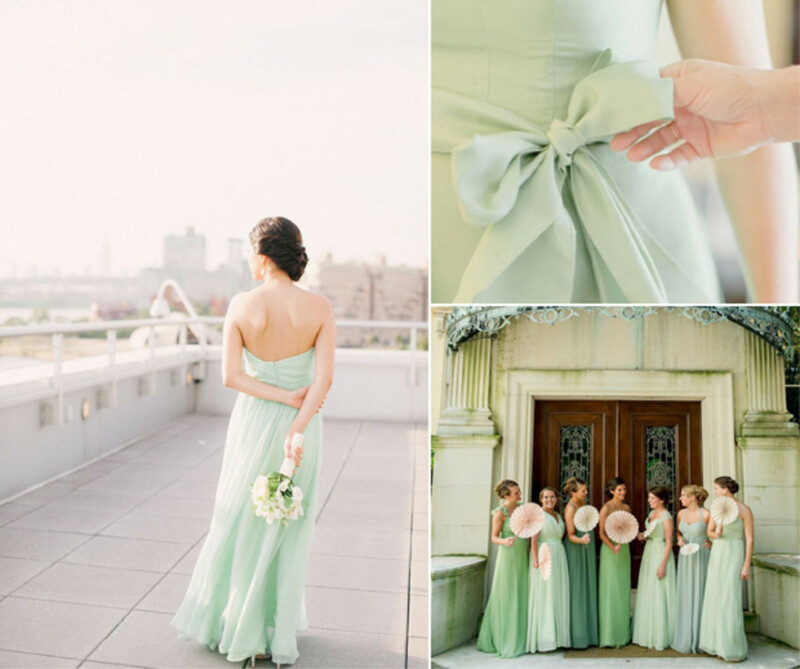 This pastel hue looks great in a gradational color scheme. 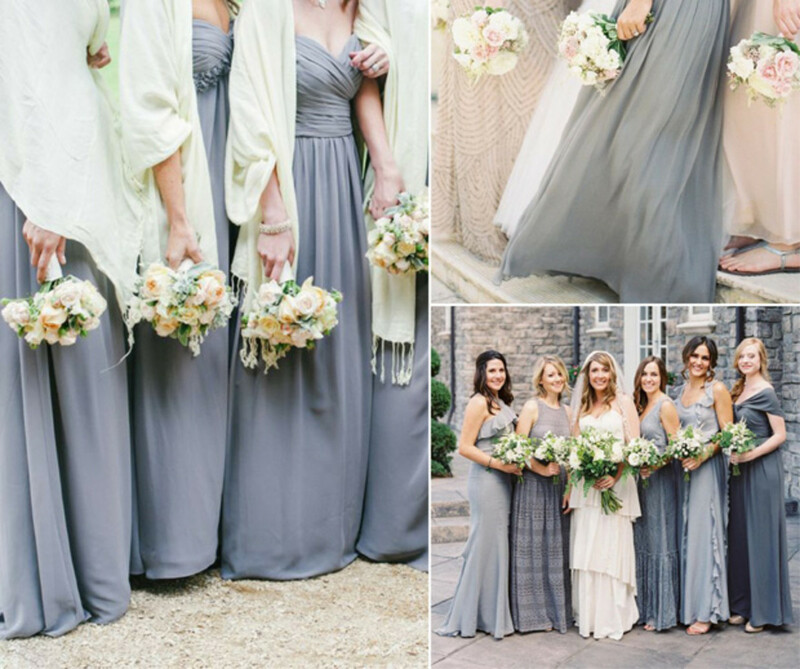 And you can let your bridesmaids pick their favorite dress within your palette! *Floral Combo: Go for creamy, ivory flowers—hydrangeas, anemone, lisianthus, and garden roses—with fresh, textural greenery. For cool pistachios, add blush with cafe au lait dahlias. When it comes to warmer pistachios, try pairing with yellow tulips in small touches to bring out the green beautifully. Pale orchid is a such a romantic hue and, like pistachio, can be either cool or warm-toned. It looks fabulous in variating or gradational color schemes, and is gorgeous year-round—so go for it! *Floral Combo: You&apos;ll want to stay in the same color scheme with similar tones of purple, like fresh or dried lavender, delphiniums, lisianthus, and freesia. Fresh greenery and a few touches of ivory will complement the light aubergine shade of the dress perfectly. Gray is the new black! It&apos;s the perfect blank slate—a background, a neutral of sorts that virtually goes with any color scheme you choose. It&apos;s also an easy dress to have your bridesmaids find their own version, and looks fab with ruffles, sparkles—you name it. *Floral Combo: As a fantastic neutral, gray looks gorgeous with so many colors. 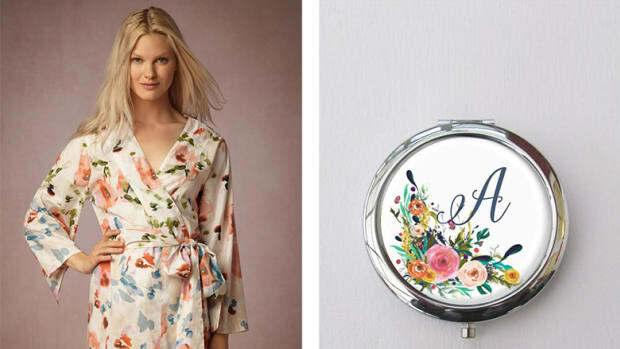 For spring, try blush florals. In summer, go with yellow flowers. And in the fall, Pantone&apos;s color of the year, marsala (a wine shade), is amazing and you can find that in black bacarra roses, red garden roses, scabiosa, dahlias (late summer/fall only) and tulips (spring only). 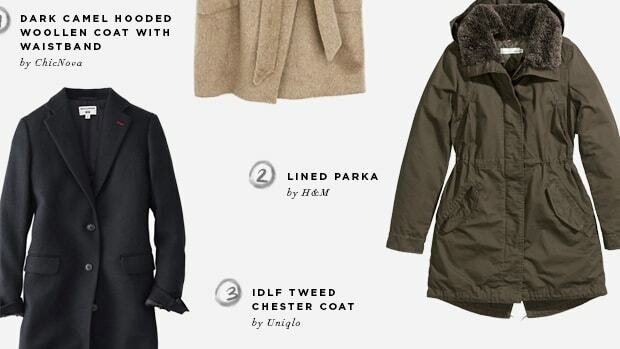 During the winter, ivory and minty green are oh-so-pretty. Navy blue screams classic (and universally flattering). This year, the trend is stretched to modern shorter lengths, or again, varying shades of deep blues. But our favorite version of true navy blue lies in the short-sleeved or off-the-shoulder silhouette, especially with pretty lace detail around the neckline! *Floral Combo: Like gray, navy blue is a versatile neutral color to work with! Navy pairs well with ivories, like peonies, Queen Anne&apos;s lace, spray roses. It also works with greenery, bright pink, coral, yellow orange—take your pick!